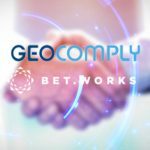 GeoComply and Bet.Works announced their agreement to integrate geolocation compliance solution into the Bet.Works online sports betting & iGaming platform. 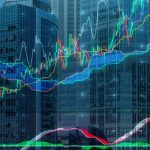 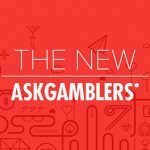 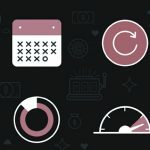 GeoComply USA, Inc. today announces the launch of "Solus,” its new suite of services for the daily fantasy sports industry. 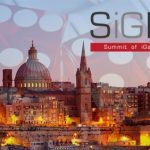 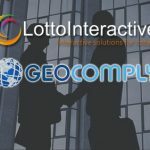 LottoInteractive has established a partnership with geolocation specialist, GeoComply to be its exclusive geolocation solution provider. 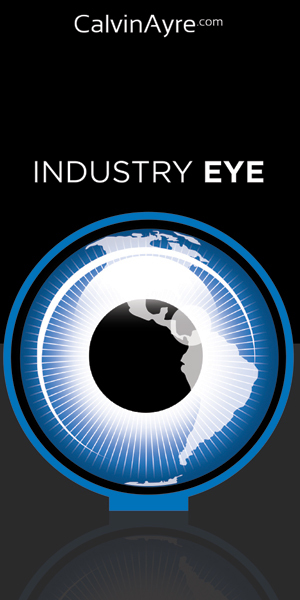 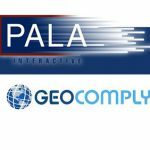 Pala Interactive LLC, has selected GeoComply USA as their geolocation solution provider. 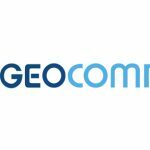 GeoComply USA today announces the appointment of Valli Ardalan as General Manager for their iGaming Division. 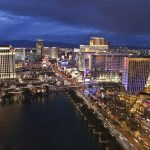 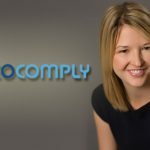 GeoComply USA, Inc. obtained its Class II Nevada Gaming License today, after successful hearings before the Nevada Gaming Control Board.